GAPM™ Lite Free Trial Offer – CLICK HERE! Employee Surveys for: Performance, Attitude, Engagement, Annual and More or Create Your Own Custom Survey! People are your greatest asset, right? Effective organizations measure the stuff that matters: Financial Statements, Operational Statements, Marketing Forecasts and Reporting, etc. What about your GREATEST ASSET? Where are the monthly or quarterly people statements? How do we know if the training we did two months ago is driving results? How do we know if we are improving our culture year after year? If we can improve our culture, results will follow. PS Culture Matters’ GAPM™ cloud-based tool is revolutionary for organizations that care enough about their people to improve organization by giving them a voice. Now instead of acting on opinions alone we can have the consensus of our greatest asset. GAPM™ clients can compare improvement against three months ago or this time last year, just like every other department! Now you can forecast and objectively compare your culture against other organizations for best practices. Everyone says people are their greatest ASSET, will you give your people a voice? Structure: This metric is all about ensuring the foundations for success for people with clear and effective communication systems, organization, and priorities so everyone knows the direction the company is going. It’s about attaining a world class Structural Foundation. Productivity: This metric evaluates how you are using your resources of time, energy, effective processes and systems, and clear communication to get world class productivity. 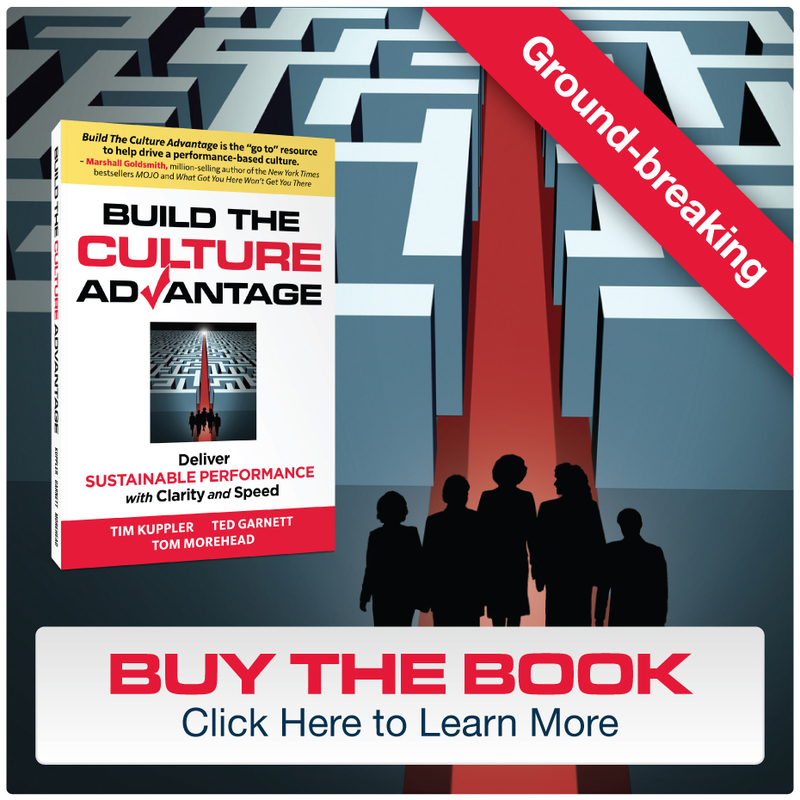 Engagement: This metric is all about how bought-in the people are to the organization. If people have high job satisfaction, if they like the people they work with and for, if they feel like they are part of the organization’s story in a meaningful way then they will engage. World-class engagement takes leadership that will work with each employee to create buy-in that allows the employee to feel tremendous about the organization, their team, and their overall satisfaction with employment. Execution: This metric is about world-class accountability. Do you coach and manage performance to attain world class execution of your organization’s objectives in order to most efficiently and effectively deliver to your customers (internal/external). Due Diligence: Ensuring you have an accurate picture of how you lead the organization. Have you done due diligence to get truth on the table so that effective decisions can be made about resource allocations to drive your objectives? If everyone is leveling with each other in a high trust environment you can rest assured you have sought diligently to understand the truth of your culture and will then make decisions that are setting the people and the organization up for world class success. There is very little ongoing work for you to administer this. You work with our technology specialist to set up your encrypted, secure organizational specific URL and we set up the email distribution you desire to receive the GAPM™. Your people and management team receive a GAPM™ email welcome instructions and overview so they know what to expect. Your onsite coordinator will also receive a meeting packet to communicate and roll-out the process. Your people will receive the GAPM™ and have 5 days to complete it and submit their feedback. Typically monthly during the third week of the month, but can be set up on any schedule. The results are compiled and your monthly reports are automatically delivered to the management email distribution you establish during set up. Action planning advice is included in the report so our team can work on any low metrics in order to positively improve the trend, show people you value their input, and to improve organizational / financial performance. Your company information will be secure within our system, and nobody from your company can get individual data or reports. The only thing available to maintain the confidentiality of the process are the compilation reports which make individual feedback impossible to determine. Shows ongoing commitment by Mgmt. Automated, Costs a few dollars per employee per month or a total of a couple thousand $ per year! Manual, costs 1 FT Accountant (per 100 employees) at an average Salary of $50,000 each plus an annual audit by a CPA firm at $20K-$100K annually!